Please visit Places to Go where many locations also invite new members. Have we missed someone? Submit an organization here. 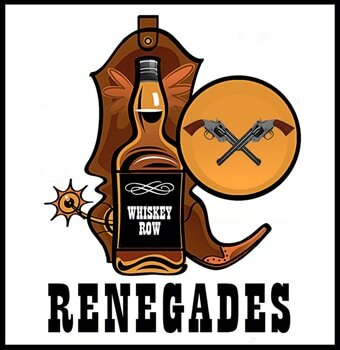 ​We perpetuate and preserve the culture, traditions and history of cowboy poetry and music as it was enjoyed for decades past and is being presented in the contemporary form of its presentation. We are a Living History group that portrays the life and times of the people in 1898 during the Spanish American War. 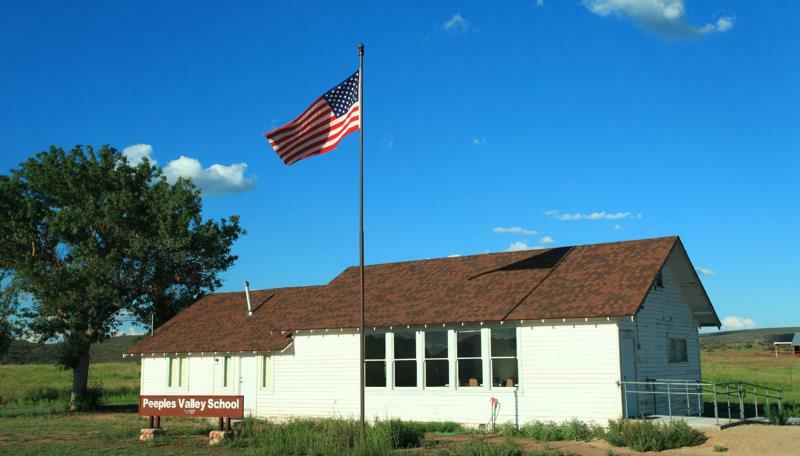 Dedicated to preserving the heritage of Chino Valley, and educating our members and the community about the history of the Chino Valley area. ​The town of Dewey-Humboldt is located in the valley of the Agua Fria River nestled in the rolling desert terrain adjacent to the Bradshaw Mountains and Prescott National Forest. ​Dedicated to Preserve, Promote and Support the Elks Theater for Performing Arts Center. A non-profit volunteer organization of people of all ages from Prescott and the surrounding areas. They give their time and talents as volunteers to produce a number of events each year including the World's Oldest Rodeo®. 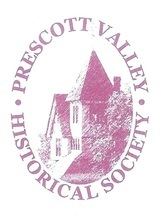 The mission is to promote a wider appreciation of the American heritage, with particular emphasis on the collection, advancement and dissemination of knowledge of, but not limited to, the history of Prescott Valley and its region. 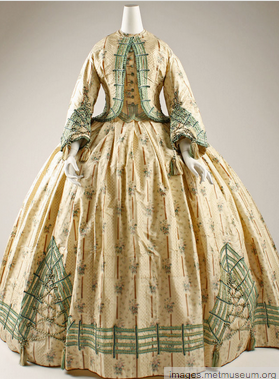 ​We preserve and promote our western heritage through education, events, art, music, and projects that enhance our western lifestyle, making Yavapai County a unique place to live and visit. This page is part of their website. 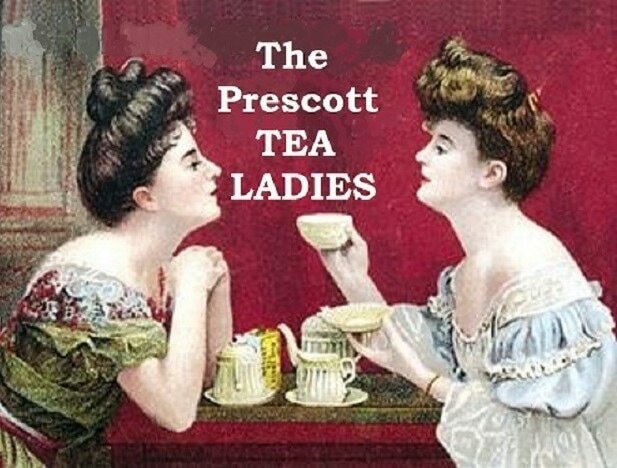 Individuals dedicated to the preservation of Prescott Arizona's old west heritage, traditions and history. They gather bi-monthly at the Palace Restaurant and saloon dressed in old west attire where they meet and greet visitors, extending an old west welcome to downtown Prescott. Membership is not required. Everyone is welcome. ​To promote, protect and portray the positive benefits of ranching and beef to our local communities, states and the world. Beef, from gate to plate to by-products, it can't be surpassed. We promote friendly, social relations among cattle people and to cooperate for the best interest of the cattle industry, community, and our country. 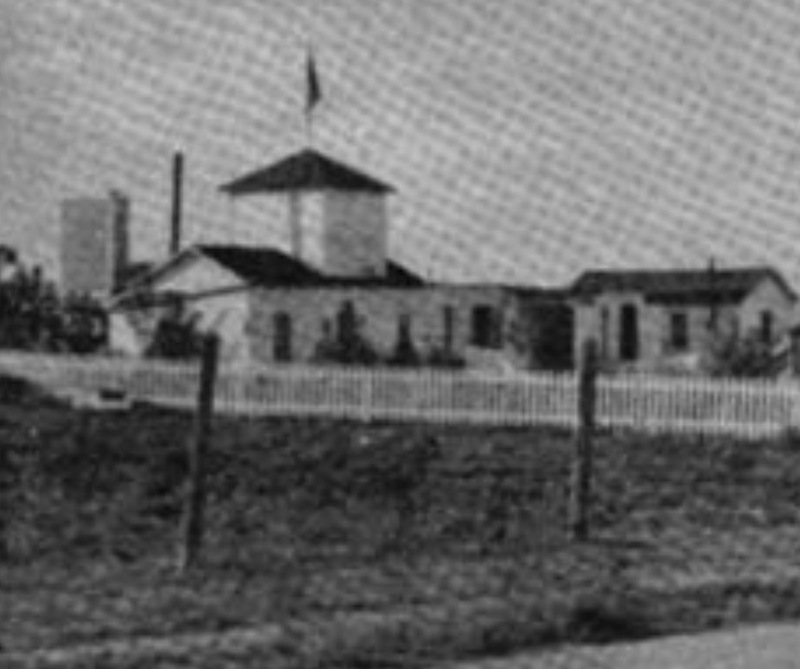 ​We gather and preserve information and its’ natural resources on the history of Ash Fork; help preserve old buildings; serve as a resource center for historical studies; and work hand in hand with the transportation museum. 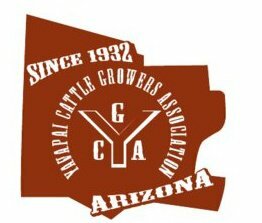 ​Peeples Valley and Yarnell are at the roots of Southern Yavapai County and the center of much of the ranching and mining history for Arizona. 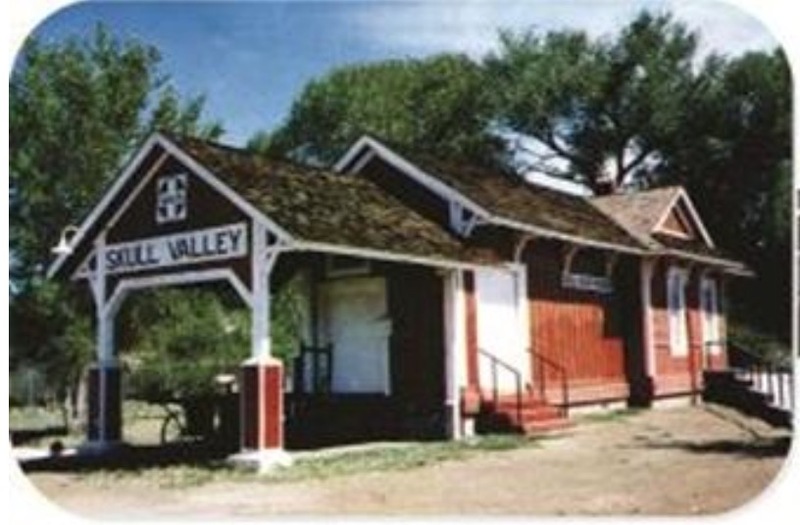 The Peeples Valley-Yarnell Historical Society prides itself in its dedication to preserving this history for future generations. Gather, preserve and share information about the history of the Cornville-Page Springs area from the time of pioneer settlement in the 1870's to the present. 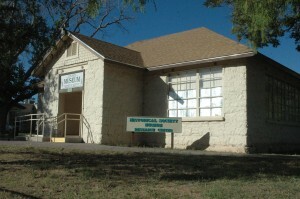 Displays exhibits about the early pioneering days of Camp Verde. Dedicated to the preservation of the local history and artifacts pertaining to Skull Valley, Arizona and surrounding area.